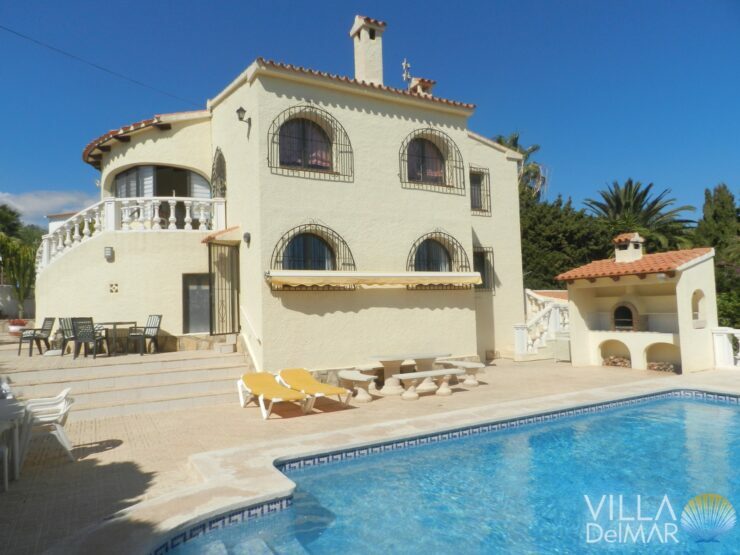 Calpe – Villa with flat plot in a sunny location near the center! 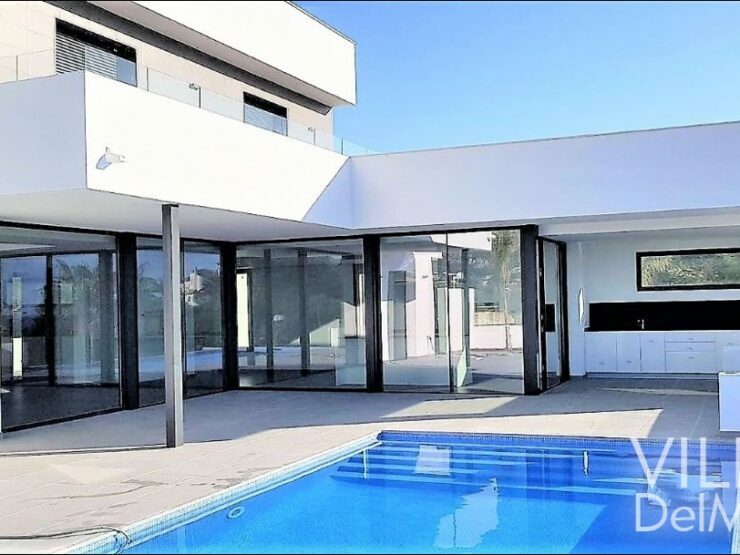 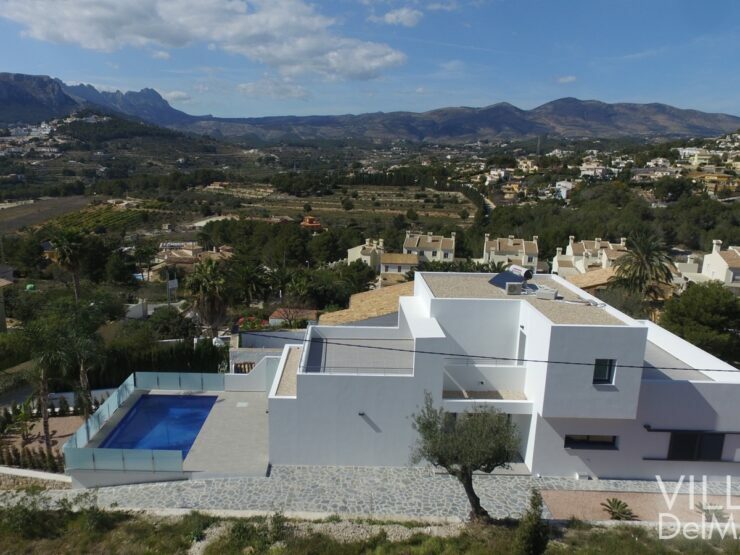 Calpe – Villa with unique panoramic sea and country views! 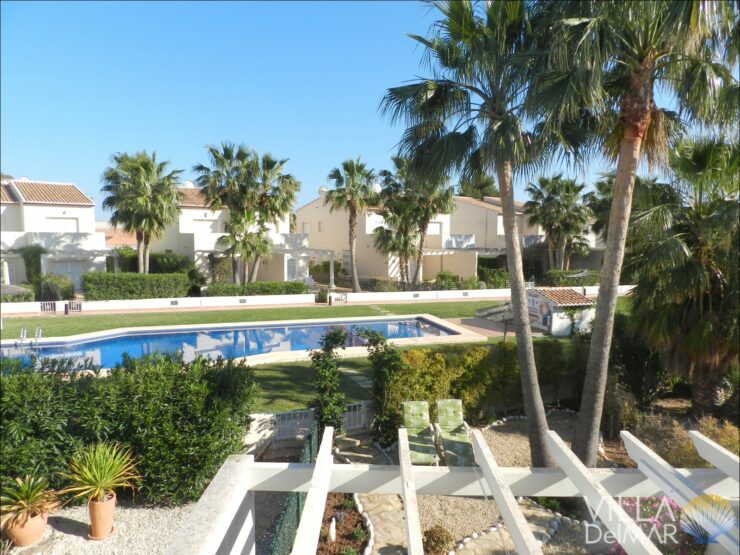 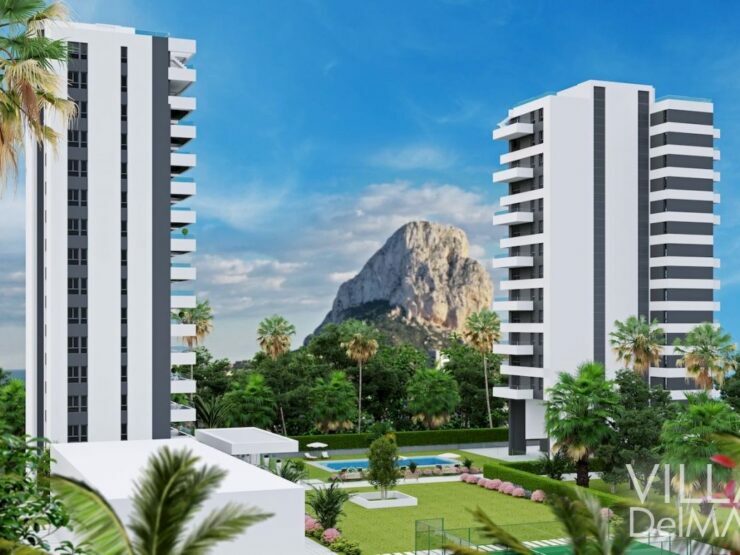 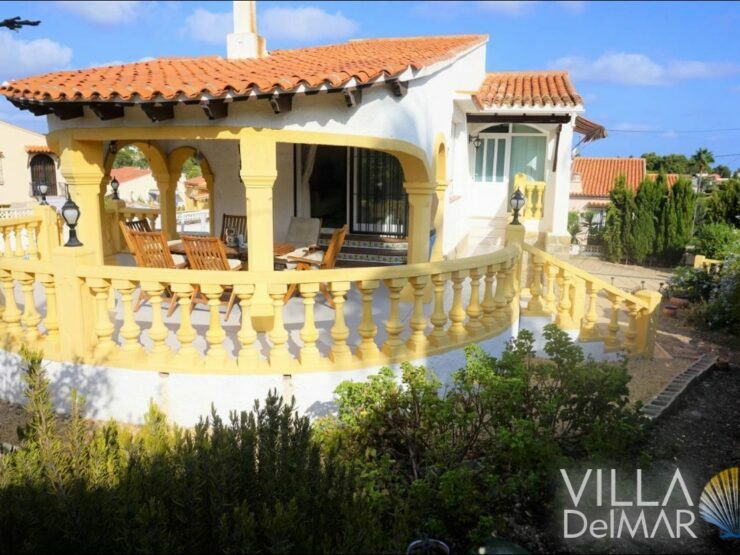 Calpe – Villa in best location and walking distance to the supermarkets, beaches and center!